If there’s one thing we writers here at The Moving Mom have learned after relocating our families from one place to the next every few years, it’s that planning and organization will save your sanity every time! 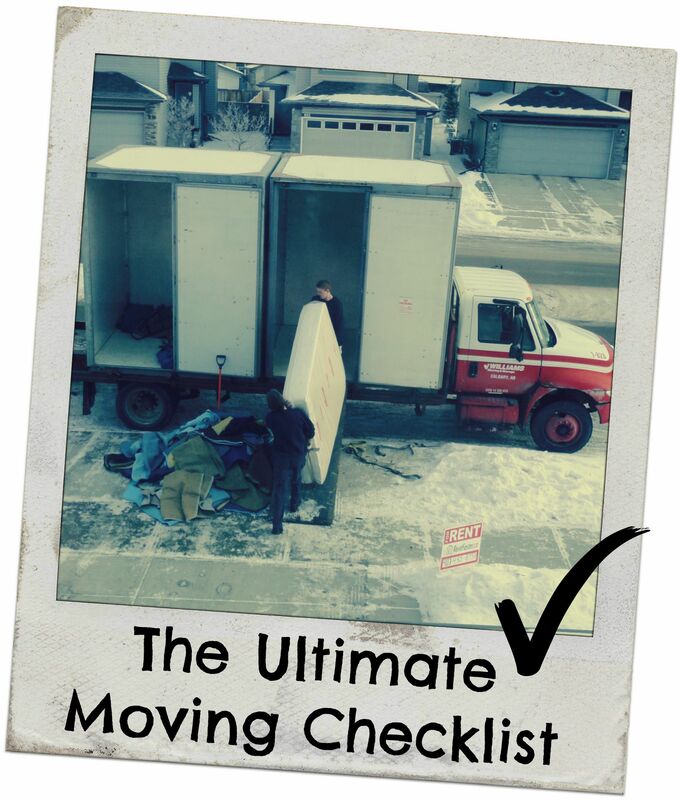 That’s why when we created this blog, one of our first ideas for the site was to create a comprehensive to-do list for moving. Never again will we let you forget to sign release forms at the pediatrician’s office so you can get your child’s medical records transferred. And no need to wonder where to begin when you arrive at your new home. We’ve got you covered. We polled some of our most accomplished Moving Moms (i.e. our gypsy friends who make moving look easy) for their tips, tricks and best advice. So here it is – two pages of moving preparations! Please feel free to download, print and pass it on to anyone with a move in their future! Have more great tips? We want to hear them! Leave them in the comments section or tell us about them on our Facebook page. Great comprehensive list! A few tips to add that I’ve found helpful over the years when using moving companies for your packing: if the moving company does not require that your dressers be unpacked (i.e. they are going from the old house straight to the new house) I like to put sheets, towels, and a new shower curtain in the drawers so they can be easily accessed! (Cut to me rearranging and tearing through boxes at 10 PM on a Tuesday night trying to find sheets so I could sleep on my bed the first night in a new house!) I also wash my trash cans prior to the movers coming – you never know what they will stuff inside of them when packing! Finally, add your cable boxes/modems to the “do not pack” pile if you are changing providers with your move. Comcast is hesitant to believe that you really will mail them back their box in a month when you can find it again! All great tips, Mary! Thanks for adding these!